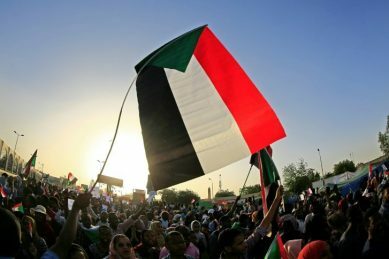 Friction between the two sides is increasing as protesters accuse the army of deliberately delaying the process of transferring Sudan to civilian rule. 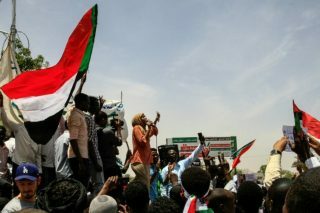 Sudanese protesters have suspended talks with the army, after accusing the Transitional Military Council (TMC) of deliberately delaying their much promised transfer to civilian rule. 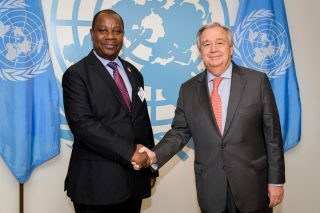 If admitted, Burundi will be the second East African Community member state to join SADC after Tanzania, but rocky relations with Rwanda and Uganda could prevent this. 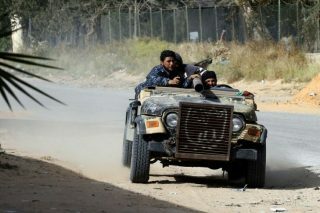 The fighting between the the Libyan National Army and the House of Representatives has raised fears that the country is on the brink of a new full-blown civil war. 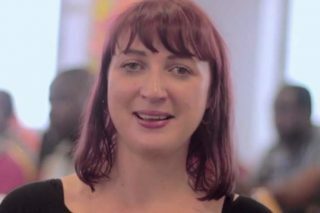 The victims were tourists from the capital Lagos who were enjoying a party last Friday when the kidnappers struck. 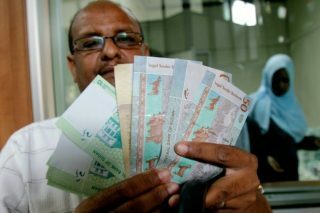 Sudan’s new acting prosecutor has asked that all private properties belonging to officials of the previous regime be registered. 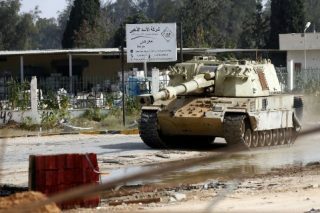 General Abdel Fattah al-Burhan says the military council will respond to demands presented by protest leaders within a week. 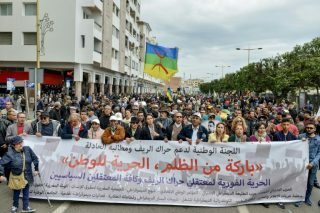 Thousands of people demonstrated Sunday in the Moroccan capital Rabat, calling for the release of dozens of activists jailed for up to 20 years over their role in a protest movement. One of the protesters says the people are waiting for the announcement today. 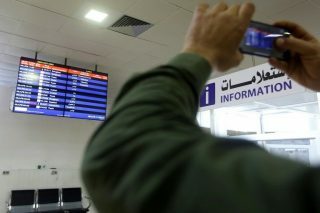 Tripoli air traffic was suspended overnight for “security reasons”, the Libyan capital’s only operating airport said Sunday after clashes intensified for control of the city. 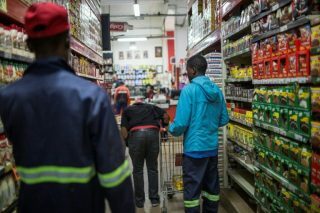 The price of bread almost doubled for Zimbabweans last week, as the inflation nightmare that marked the rule of long-time authoritarian leader Robert Mugabe returns to haunt his successor Emmerson Mnangagwa. For five months straight the farm hands in the Malian village of Siby walk out together to the cotton fields, a clean sack in hand, for a long day of the meticulous work of picking the crop. 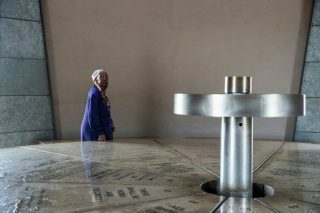 Inside the conical brick tower looming over Walter Sisulu Square in Kliptown, Soweto, Busi Hlatshwayo thoughtfully studies 10 giant bronze slabs announcing the core principles of South Africa’s Freedom Charter. 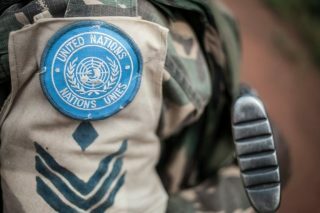 A UN peacekeeper was killed and four others wounded on Saturday when a mine exploded as their convoy passed through central Mali, the UN mission in the country said. 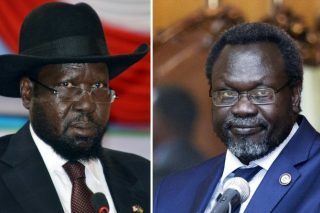 The president says any delay to the formation of the government would crush the hopes of our people for peace. 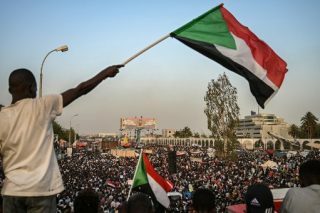 Protest leaders and Sudan’s army rulers will hold more talks over transferring power to a civilian administration after a round of negotiations ended Saturday, as thousands of demonstrators massed outside the army headquarters. 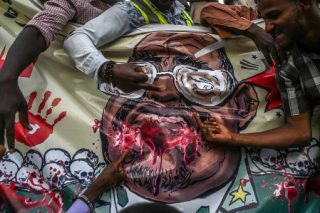 Protest leaders are to hold talks Saturday with Sudan’s military rulers who have so far resisted calls to transfer power to a civilian administration, two leading figures in the protests told AFP. 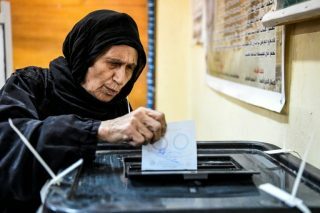 Egyptians started voting Saturday in a referendum that aims to cement the rule of President Abdel Fattah al-Sisi, the former coup leader who presents himself as a rock of stability in a turbulent region. 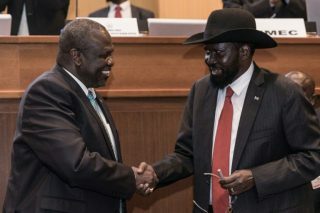 South Sudan President Salva Kiir on Saturday urged opposition leader Riek Machar to return home “urgently” to help form a government of national unity.